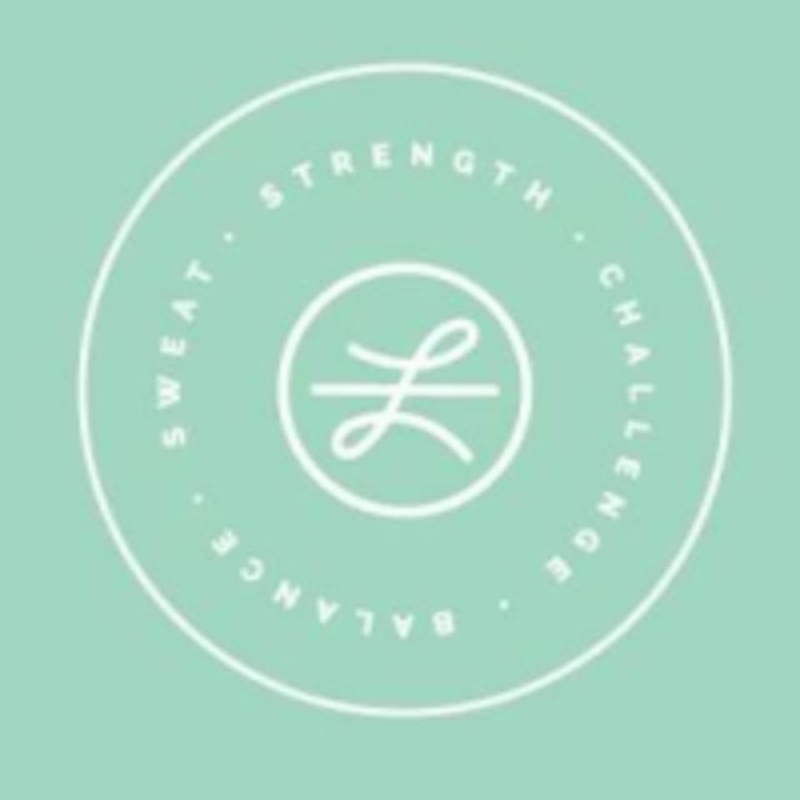 Lucky Barre and Fitness is located in downtown New Braunfels. They offer group Barre, Cardio and TRX classes. All classes are open to all levels, from beginner to advanced, and do not require any previous experience. Their goals are simple – provide a welcoming exercise space where your instructors and class mates will challenge you to push yourself and gain strength with every workout. Love this studio! Owner is most welcoming and teaches a fabulous class- very mindful and good for all ages and backgrounds. Stefany was a fantastic instructor! So glad I ventured to New Braunfels or my evening class! Melodie was great. I’ve never done a hybrid class like this and it was very challenging. Melodie provides modifications throughout and the selection of music was wonderful. Definitely recommend the class. Side Note: the studio has an awesome retail section for the yogi who likes to keep it cute. This class had my legs burning for days!! It was my first time doing a barre class and I really enjoyed it! My body is already feeling the burn!